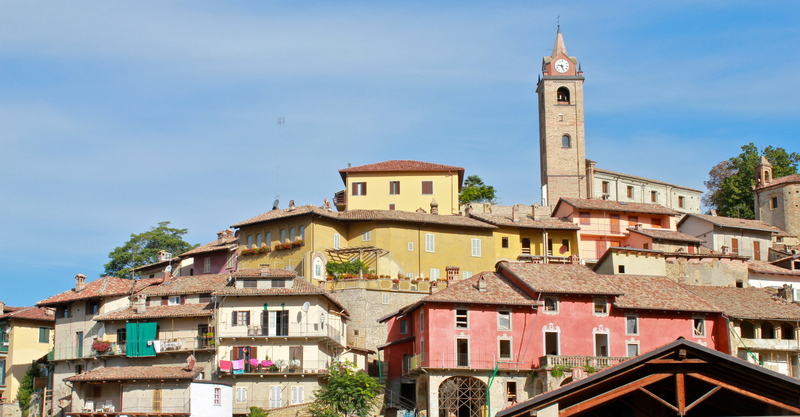 We have been back in Monforte now for more than a week and have settled into the routine – T at school; Jo and I have started Italian classes (more on that later); coffee in the piazza, and excursions to explore new towns. It is really ‘routine’ in the best possible sense, in that we are beginning to settle into living the Italian village life – the vegetable stallholder at the Monday market now recognises us and throws in a bunch of parsley, the lady at the Pasticceria is keeping close tabs on the progress of T’s Italian and our fantastic neighbours have just dropped over some freshly poached pears for us to try! 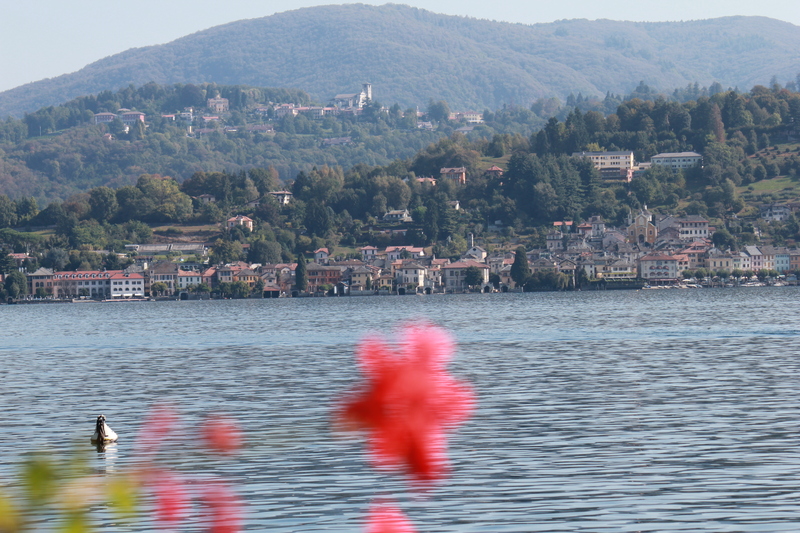 However, if I don’t complete the post from Lago d’Orta, knowing how way leads onto way, I doubt I shall come back (paraphrasing my favourite poet, Robert Frost). 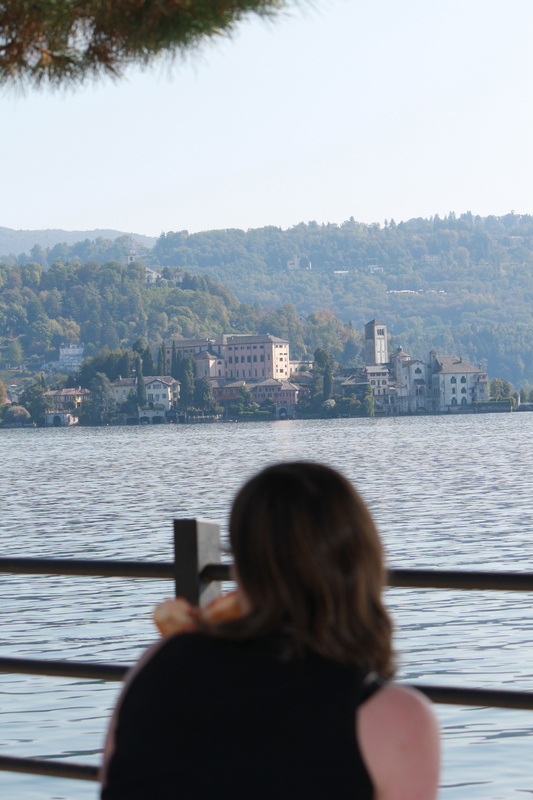 As you may have gathered, we thought Lago d’Orta and the surrounding areas were superb and there were many standout day trip destinations. On the first Sunday in October is the big event in Alba’s calendar. A medieval festival culminating in the Palio degli Asini, kicks off Alba’s month-long truffle festival. 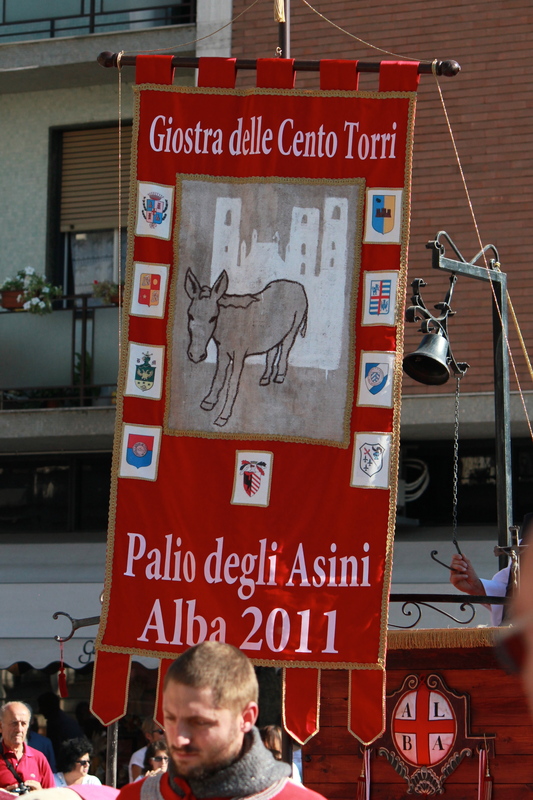 The Palio is raced in the piazza where the weekly market is held and involves the various ‘borgo’ (suburb or neighbourhood) of Alba racing donkeys around a short, oval course. 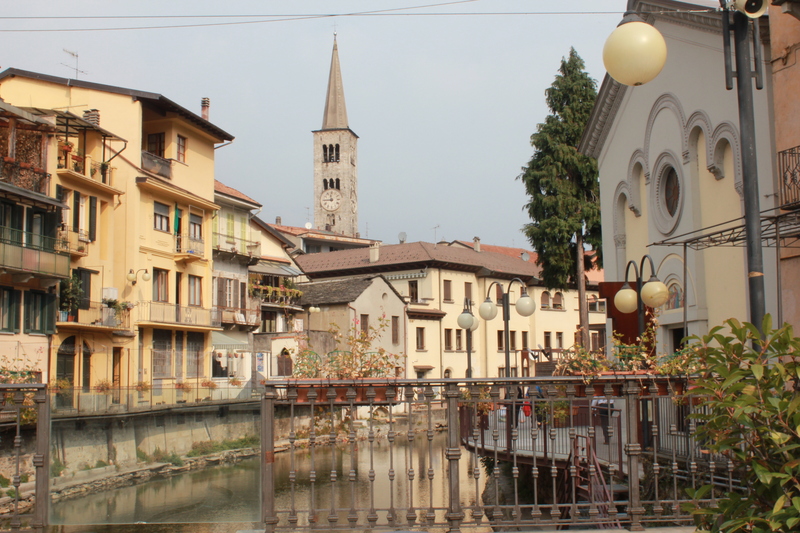 The history of the race stems from the parochial (and historic) rivalry between Alba and Asti. Apparently the two towns have fought since the beginning of time and although legend has become interwoven with fact, the truth lies somewhere in the middle. The days are beginning to get a little shorter and the mornings a little colder, and suddenly we find that we have been in Monforte for over a month now.